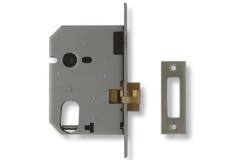 Sliding doors are normally used in areas where the operation of the door is limited by the size of space the door has when opened. 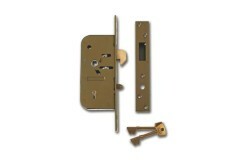 Taking this into consideration, the lock used in sliding door needs to ensure that it secures the door against the frame and doesn't allow it be pulled away again. 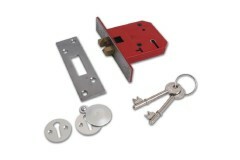 You'll see that within our range we have locks that have a 'hook' style bolt, and others that have a 'claw' bolt - both types ensure that once the lock is engaged it is difficult to release the door unless the key is used to unlock it. 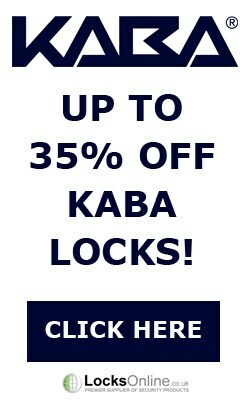 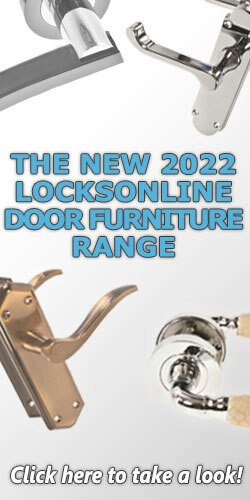 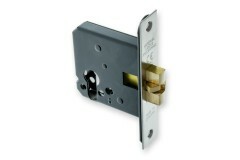 LocksOnline has a massive range of sliding door locks, again from the leading manufacturers. 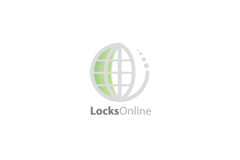 If you have a particular requirement and would like some assistance in finding the right lock, please get in touch with us! 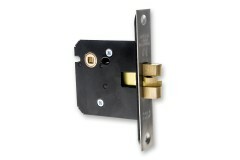 Papaiz Narrow Stile Hook Bolt with Anti-lift fore-end locating pin. 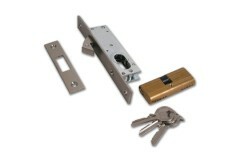 Complete with 55mm 5pin Oval cyl..
Union Lock, Union 2401 5 Lever Sliding Mortice Door Dead Lock uses a 'grab' style of locking bolt. 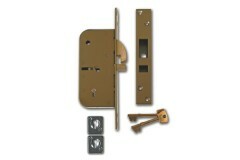 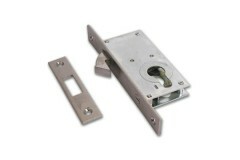 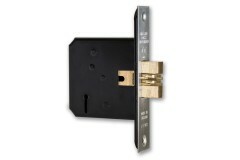 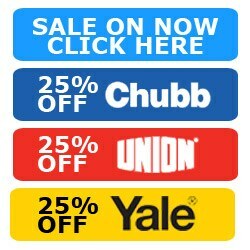 W..
Union Lock, Union 2477 3 Lever Sliding Mortice Door Dead Lock uses a 'grab' style of locking bolt. 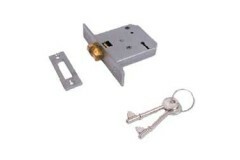 W..
Cisa Locks, Cisa 45010-16 has been used in the past in sliding patio doors but van be used in many a..
Union Locks, Union L 2441 Oval Profile Mortice Sliding Door Lock is part of Unions Silver series ran..